In 2011 Richard Barron accepted a position coaching the women’s basketball team at the University of Maine. His career path, having been the head coach of both a men’s and women’s Division I basketball program, is very rare. 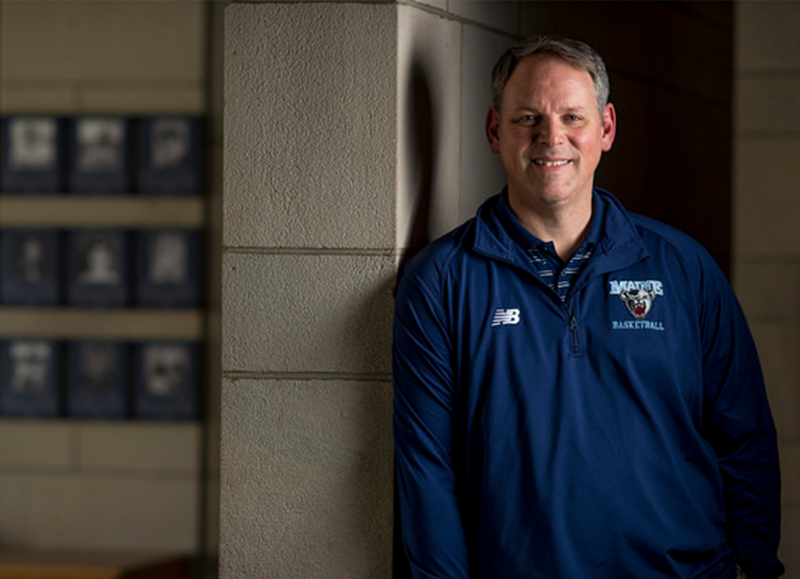 After a mysterious illness kept him from coaching for nearly a year, Barron is in his first season as the men’s basketball coach at UMaine. Read more about his journey featured in this Washington Post story.